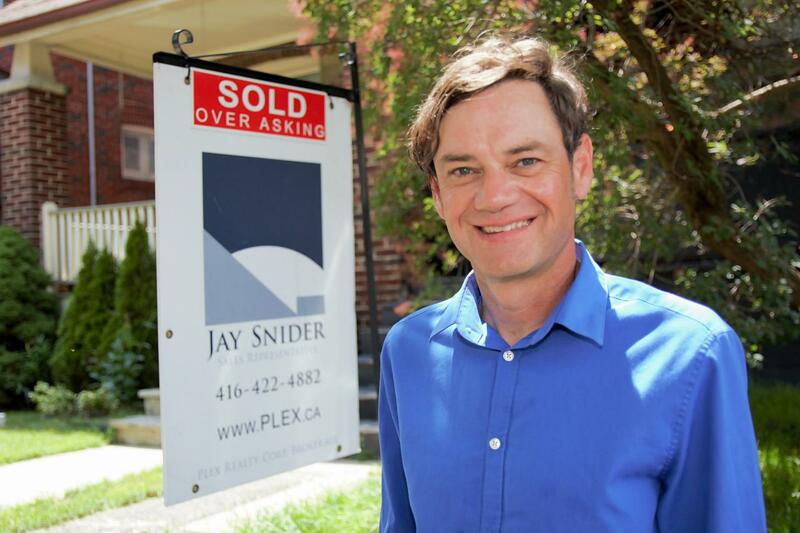 Contact Jay for a complimentary property evaluation or to receive personalized listings as they hit the market. Ask about a free home inspection. Complete the form and Jay will be in touch soon.